The Chapel Gallery in Ormskirk is hosting some fantastic activities during February half term for children aged 8 to 12 to explore their creativity through the technology of stop frame animation and kaleidoscopic film. At ‘Giant Stop Frame Animation’ on Tuesday 19 February youngsters can explore the exciting world of animation with this brilliant Stop Frame animation workshop. Working in teams you will create a film where your imagination is the only limit! 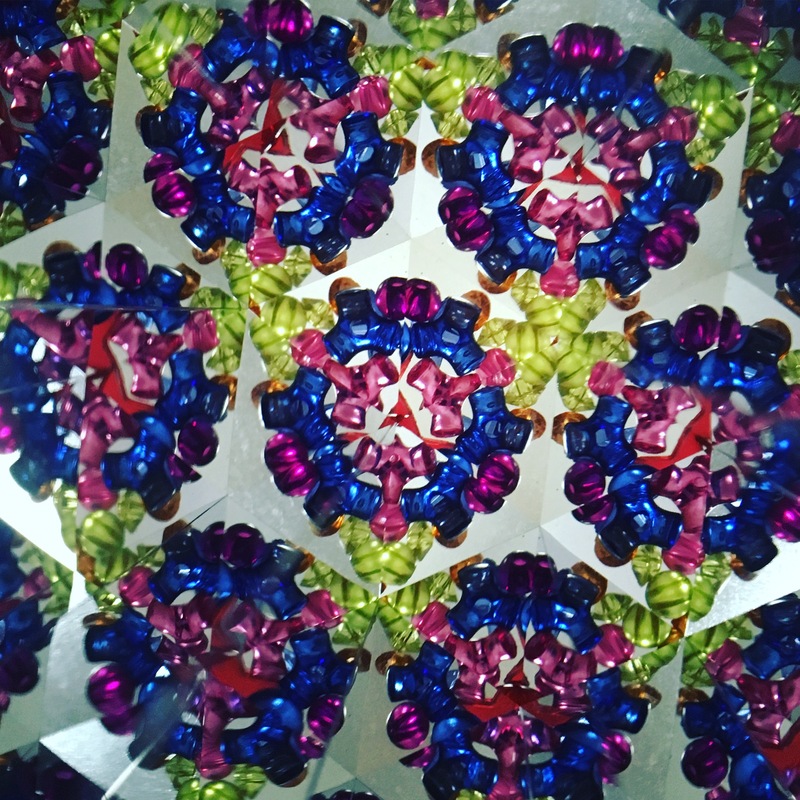 Then at ‘Kaleidoscope art film’ on Friday 22 February children can design psychedelic patterns and watch them come to life under a giant kaleidoscope to make an excitingly beautiful film. Creating psychedelic, symmetrical patterns, children will film it moving under a large mirrored system to make abstract, looping films. Both sessions are between 10.30am and 12.30pm and cost £6 each. Places are booked in advance and this can be done by calling the Chapel Gallery on 01695 571328 or email chapel.gallery@westlancs.gov.uk and visit our web site www.chapelgallery.org.uk. The gallery also provides a number of free activities linked to the current exhibitions, Opening the Gates and The Loop Effect. Become a history detective looking for clues in images from Opening the Gates. Cut out and dress a card doll in uniforms from WW1. Discover the wonder of repeat patterns and colour blending in The Loop Effect. Hiding in the gallery are the Chedarty’s, the gallery’s friendly family of creative mice. Come along and try to find where they are hiding. Choose one of the family characters to colour in, add an imaginative background to win a prize.